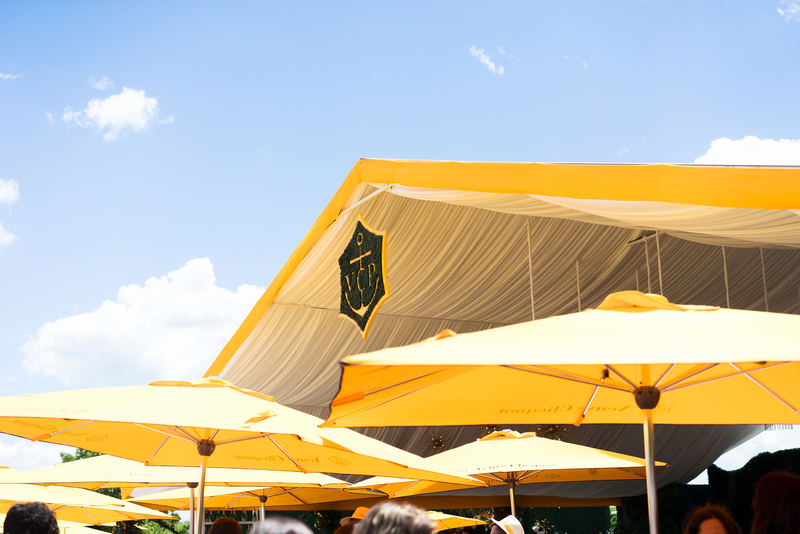 I've always (and when I say always I really mean it this time) wanted to attend the Veuve Clicquot Polo Classic in New York (or anywhere really) and this season it finally came true. As they said when welcoming all guests to the event, it's definitely the "event of the summer" and the day that officially marks the beginning of sunnier days. I had the best time ever – because who doesn't like to dress up in a pretty dress and drink champagne together with friends while watching a polo match and listening to a live Alicia Keys concert afterwards? I mean, pretty spectacular. Take me back now please!